We are Melbourne’s leading non-invasive laser & aesthetic skin treatment clinic. At DermaCare Cosmetic & Laser we have thoroughly and carefully selected the safest, most effective cosmetic aesthetic treatments, laser skin and laser hair removal technology for every procedure. Based just north of the Melbourne city centre, our Moonee Ponds clinic offers the most effective solutions for all skin concerns, including dermal fillers, anti-wrinkle injections, laser hair removal, laser hair reduction, acne, acne scarring, facial or leg spider veins, rosacea, pigmentation brown spots, sun damage and more. We are here to listen to your needs, advise and support you every step of the way. We know that even the smallest change can make the biggest difference. 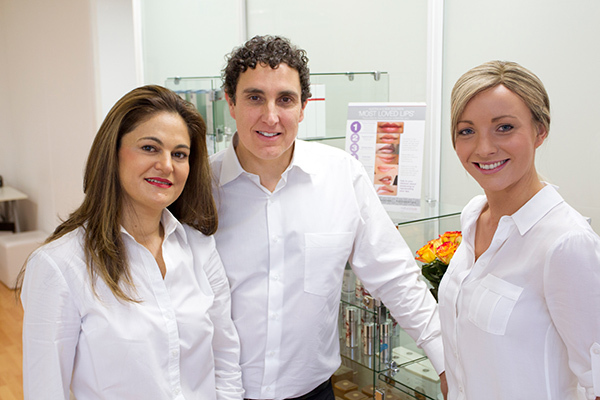 Why not book a complimentary laser and skin care analysis with our experienced team today. 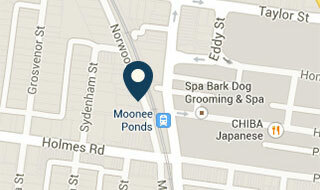 We are conveniently located just 7km from Melbourne city centre. Our cosmetic clinic gives paramount consideration to comfort, safety and caring solutions for your skin. Complimentary consultations by appointment only. Treatments are performed only by certified medical personnel (registered nurses and medical practitioners) to ensure laser and skin treatments are effective & safe. 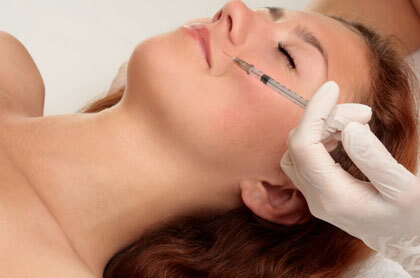 We pride ourselves in providing a standard of before & after-treatment care that is second to none.